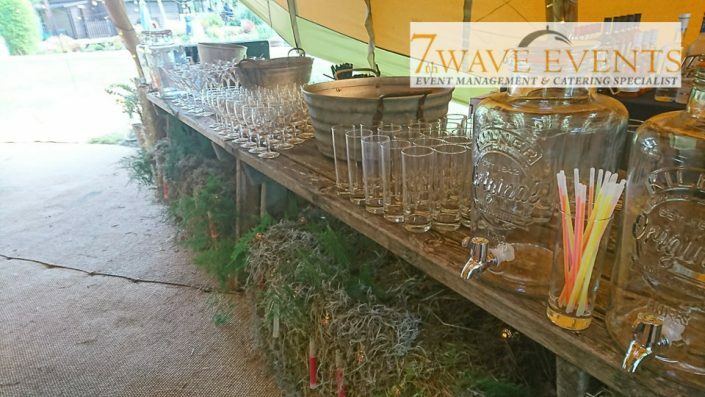 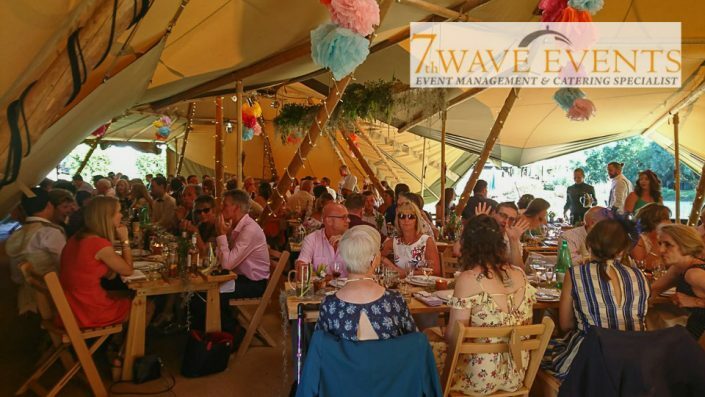 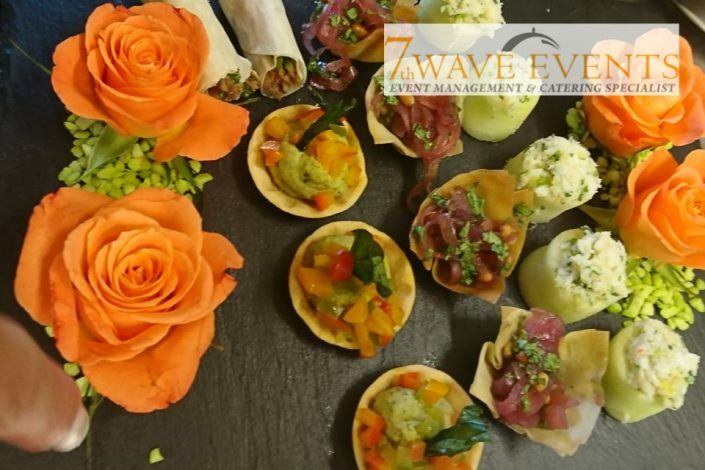 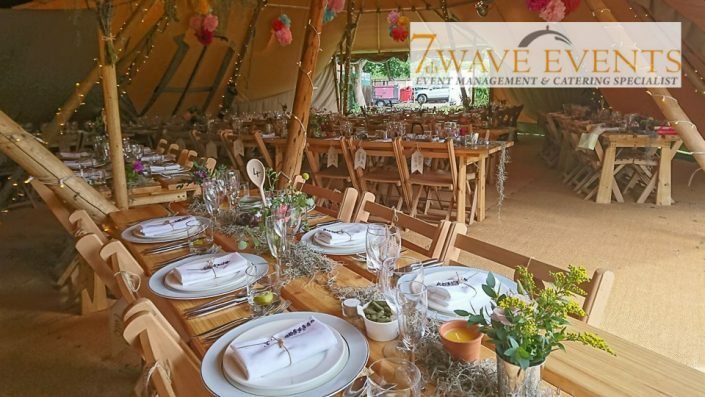 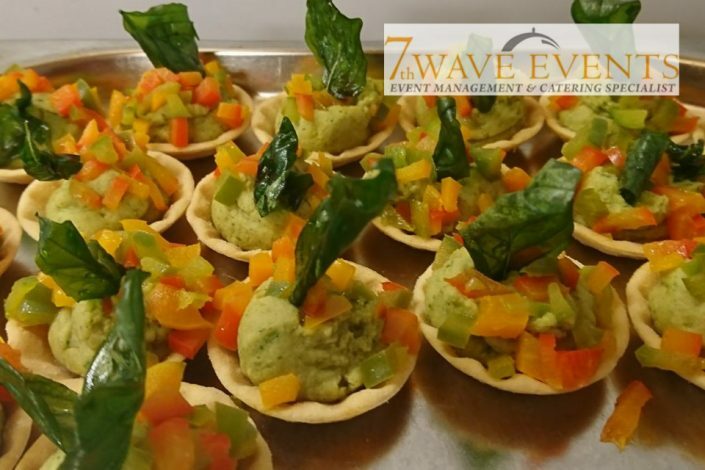 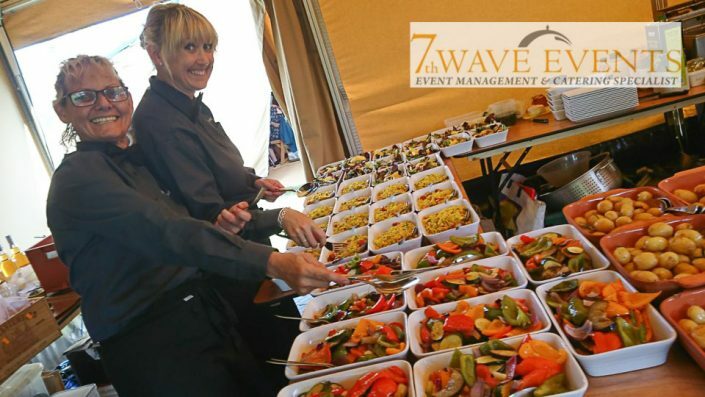 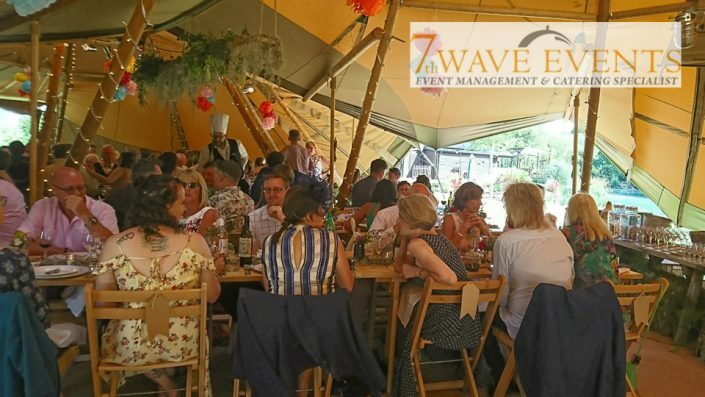 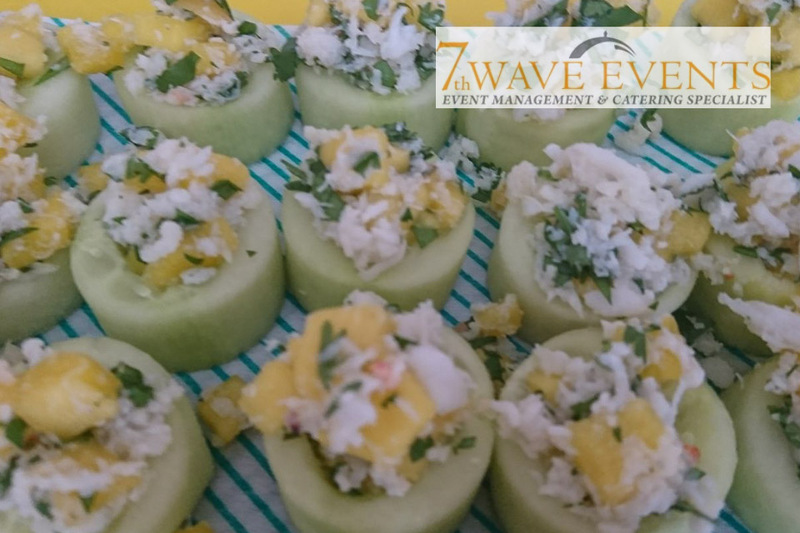 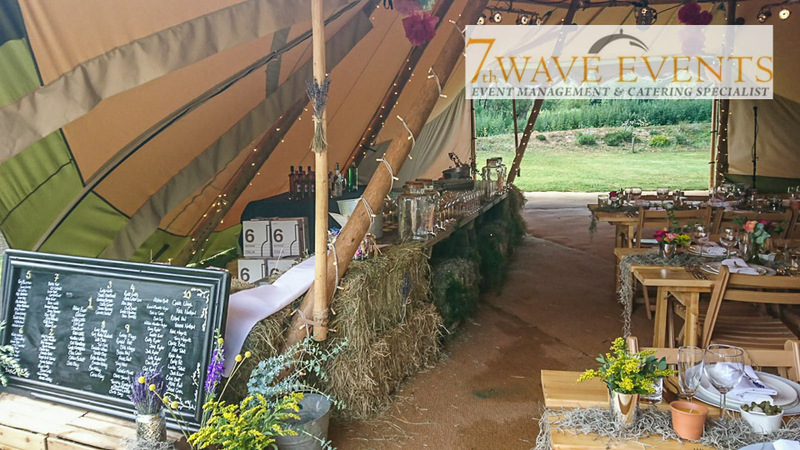 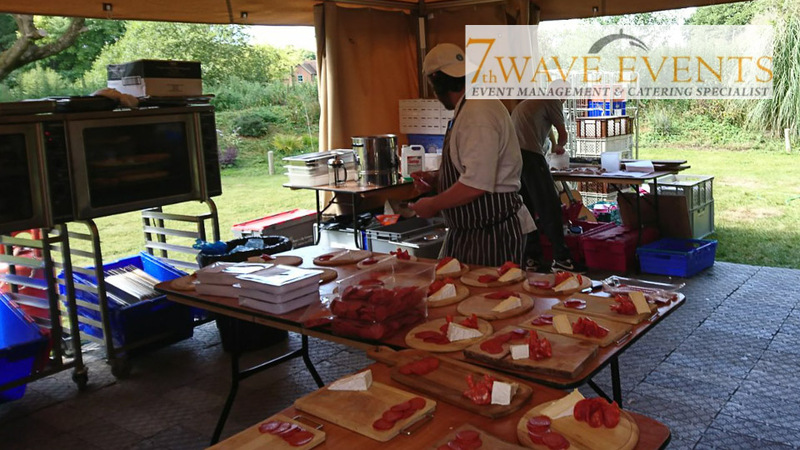 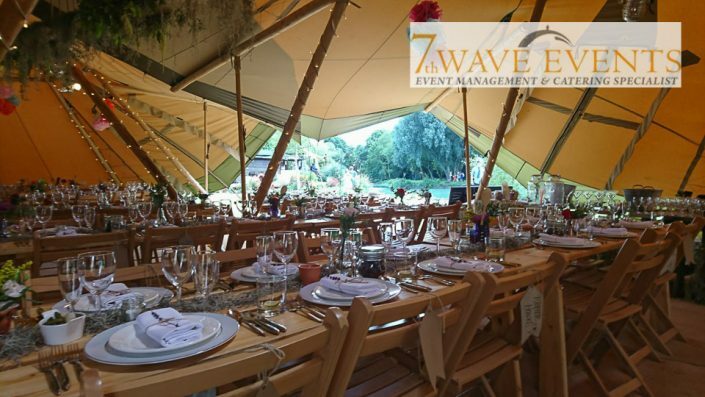 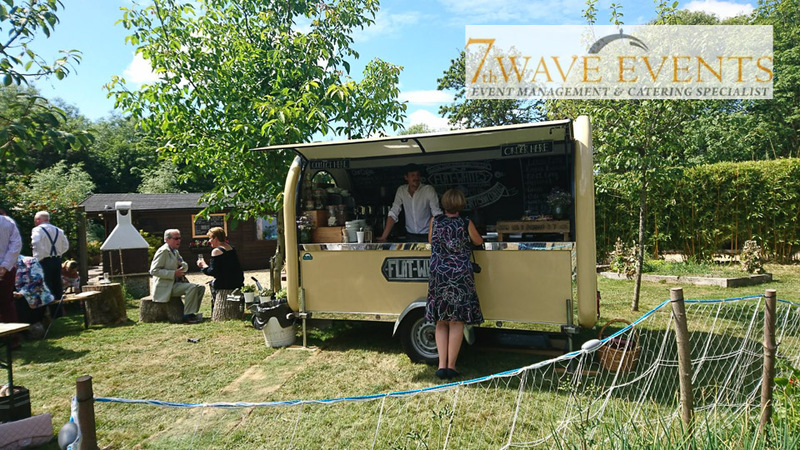 At 7th Wave Events we love helping you create the perfect menu for your Wedding Day – we have a great range of options, we can bring our kitchen to the venue of your choice – from marquees to village halls, campsites to stately homes to create you the perfect freshly prepared wedding breakfast served by our friendly staff and cleared away leaving you plenty of time to enjoy your guests and create amazing memories of your special day. 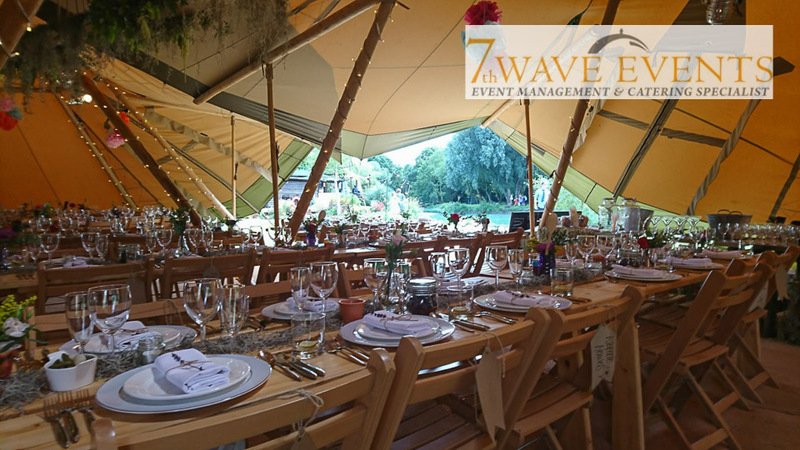 How to decide what is right for your Wedding? 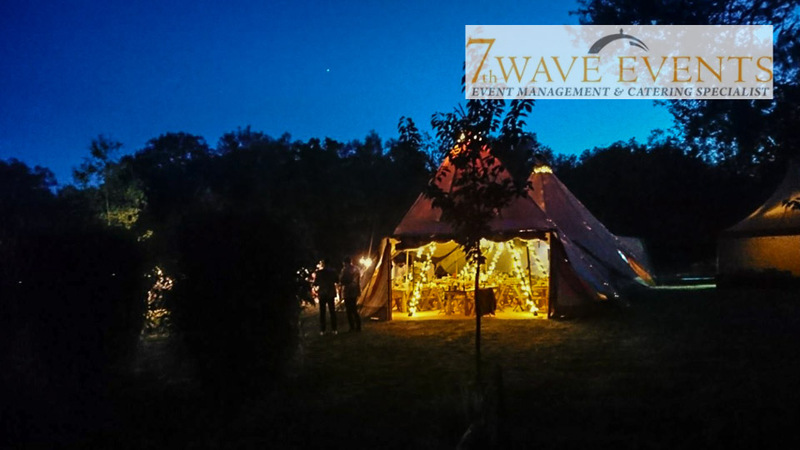 As soon a you have decided that you are getting married we would be delighted to hear from you to help start planning your special day – once the date is agreed we can offer you a variety of support an ideas from choosing the right venue, to a menu that is suitable for everyone’e diertry requirment to discussing ideas on how we can enable you to have a wedding celebration that is uniquely yours! 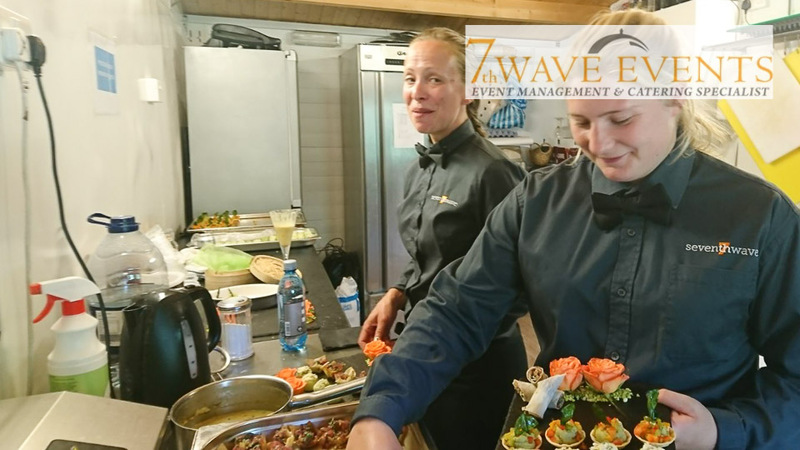 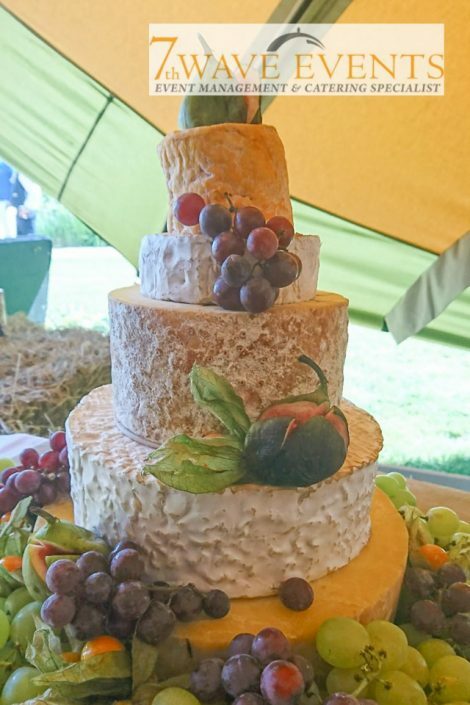 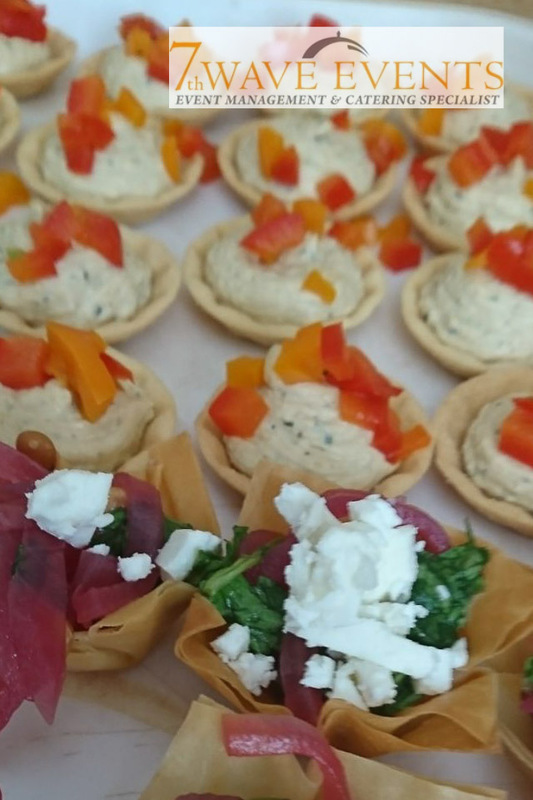 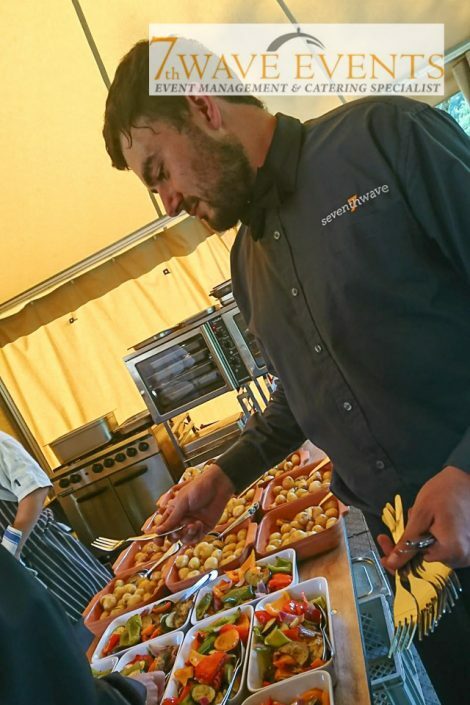 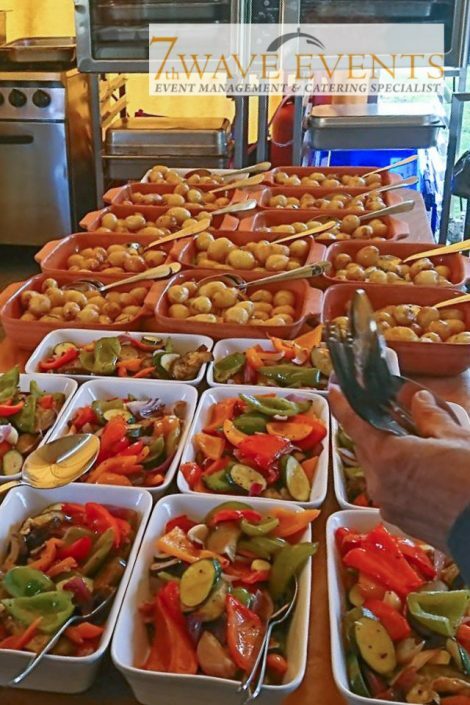 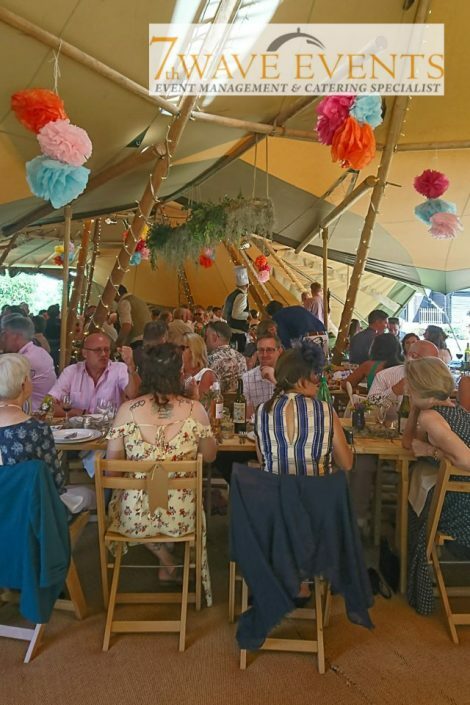 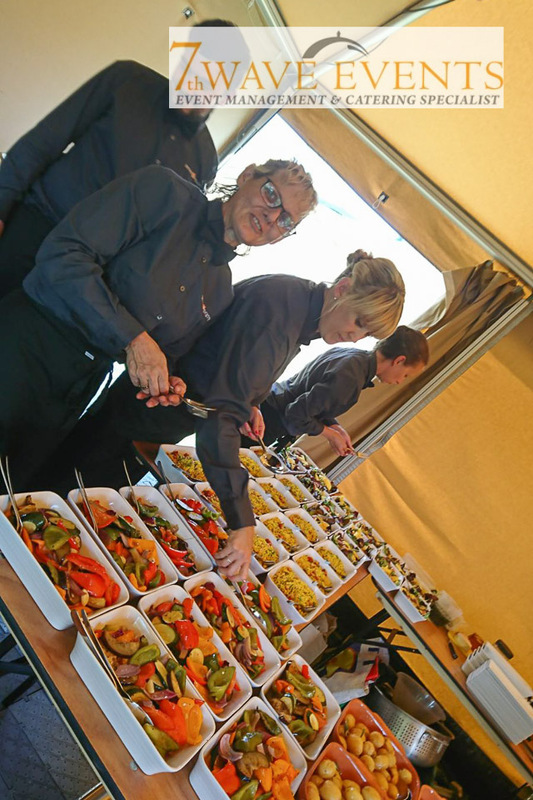 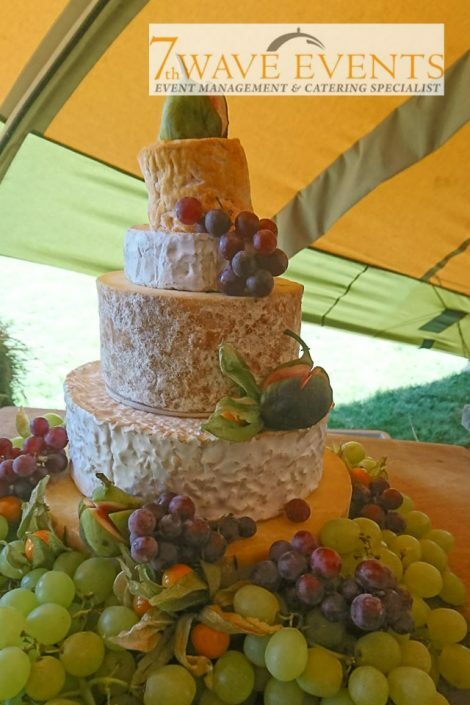 So delay… we ready to bring out kitchen and friendly staff to your special day – so contact us for more details and we can help plan the perfect wedding for 2018 or 2019!